A new Amazon Prime documentary series is proving to be rather controversial amid claims the persona of the Jesus Christ we have all come to know through the New Testament was that of a Greek preacher – and not Jewish. Directed by Philip Gardiner, Bible Conspiracies does not dispute that Jesus as a historical figure existed. 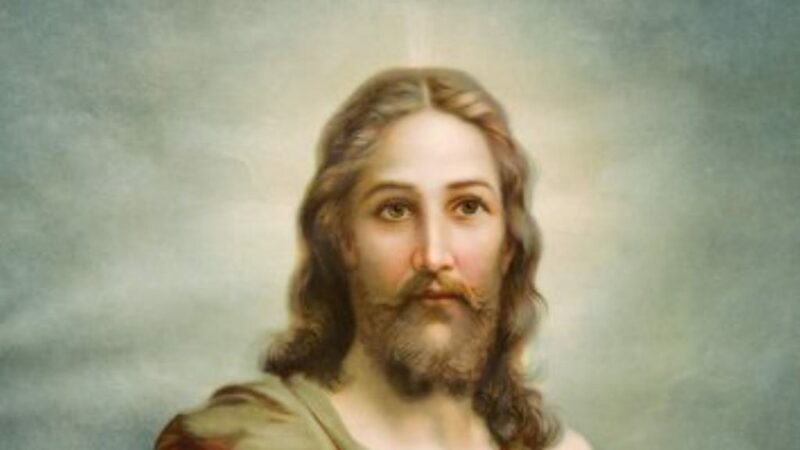 Rather it claims that both Jesus and Apollonius were preachers during the first century who performed so-called miracles, but that it is Apollonius who was the inspiration behind the key religious figure. According to Bible Conspiracies, Apollonius was a preacher born in the 3rd or 4th year BC in Tyana in Cappadocia, Anatolia. “There is, in fact, a man who can be found in text outside of the Bible after the church failed to eradicate him from history,” claims the documentary. 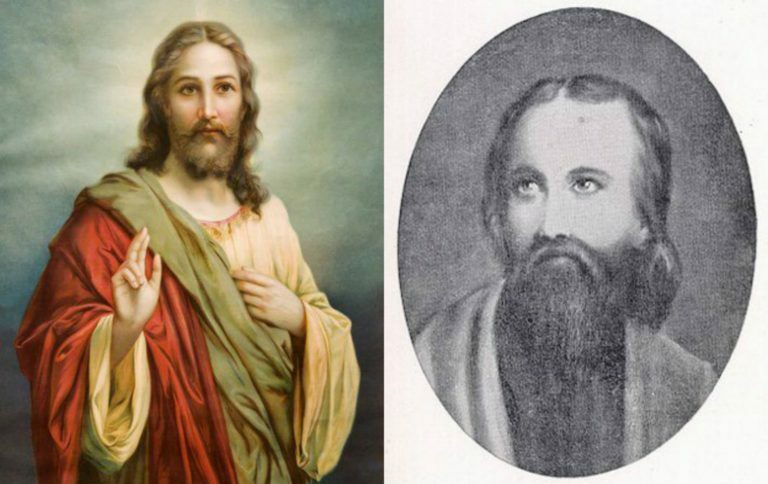 “He wore no shoes and let his hair and beard grow long,” pictorial evidence showing striking similarities between Apollonius and Jesus. (L) Jesus, and (R) Apollonius of Tyana. Apollonius reportedly held regular religious sermons and performed ‘miracles’, and as a result, developed a relatively large and dedicated band of followers. “He soon became a reformer and fixed his abode in the Temple of Aesculapius,” the documentary explains. Up until now, Apollonius was generally considered to be a philosopher, rather than a religious figure and preacher. Viewers have been rather critical of the series. “This film is not only filled with formal fallacies, but logical fallacies. The writers of this film not only have NO (sic) actual Biblical knowledge, they quote many myths that have been (sic) not only been disproved, but are laughed at in theological circles. In this video, there are no experts, no theologians, only many rhetorical lies that are often spewed by evolutionist and atheist,” one viewer said. Another said the documentary didn’t “live up to its name”.